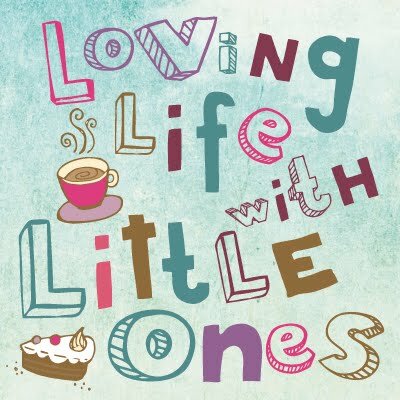 Loving Life with Little Ones: Toogiez - the wearable, playable, stickable sidekick for kids! Toogiez - the wearable, playable, stickable sidekick for kids! Have you heard about Toogiez? 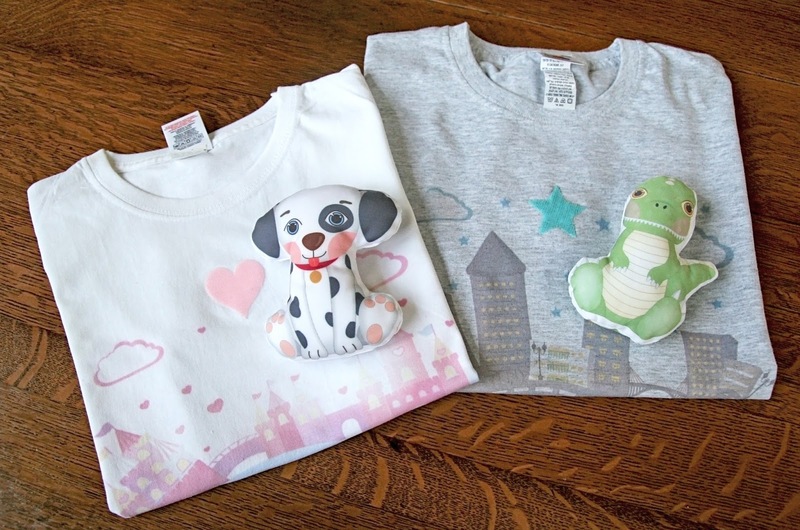 They have just launched in the UK, Toogiez are a range of attachable plushy toys that come with specially designed t-shirts. There is a velcro shape on the t-shirt and on the back of the toy so that your child can proudly display their favourite character on their chest and carry their new favourite toy with them wherever they go. There are many characters in the range. 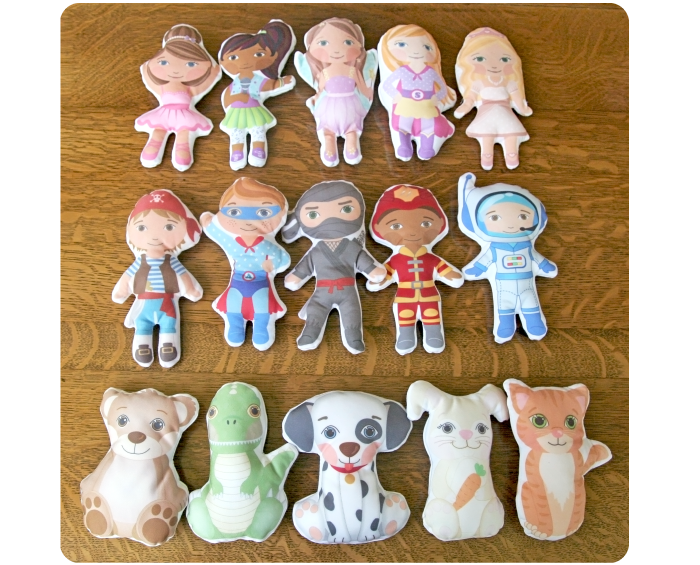 There is a princess, a fairy, girl and boy superhero, a pirate, spaceman, duck, dog, teddy, a baby and several others, some of which are shown below. We were asked to try out one of the t-shirts, to see what Little 1 thought. Our Toogiez arrived in a cute little fabric bag with a little card telling us the name and a little description of our new friend as well as the other friends in the range. Little 1 immediately liked her new fairy friend and took her off the t-shirt to play with, she spent the rest of the day holding her whenever she was sat quietly and kept going back to her. The toy is like a little foam filled pillow really which is probably why Little 1 liked holding her as she has the same sort of texture as her comforter and is easy to hold. She has played with her new friend on and off for the last few days, so hasn't spent much time on her t-shirt!! Toogiez have just been launched this week, why not pop over and check them out, you can also find them on twitter and facebook. N.B We were sent a toogeiz and t-shirt for this review, all views and opinions are our own. This was not a sponsored post.